Preparing property for sale or to live in, including decluttering, packing and styling, inside and outside the home. 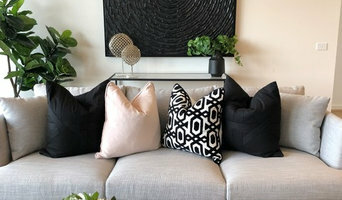 Sympatico Property Styling will maximise the sale price of your Canberra home through classic, elegant, sophisticated property styling specific to the area and design of your home. 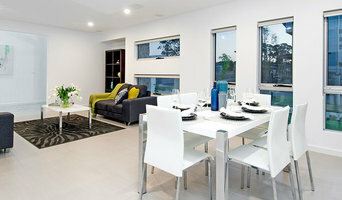 Sympatico property styling offers a wide variety of packages starting from $5800. Through these property styling packages, we will create the necessary buyer appeal to assist in the increase of the sale price of your home. Through understanding the Canberra buyer, we are able to design an environment that will impress, excite and ultimately influence them to buy your home. 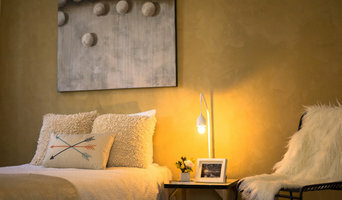 We use exquisite and carefully chosen furnishings as well as clever styling techniques to help you create the emotional connection necessary. Purchasers will fall in love with the way the house is presented, relating to its mood and atmosphere, connecting with the warm, stunning interiors and exteriors. They will quite literally see themselves living there - the ideal scenario to close a sale. Sympatico Property Styling will do what’s necessary to improve your selling prospects. To highlight the strengths of the house and minimise any negatives. We know the market thoroughly and know how to make your property irresistible. You’ll be surprised by the return on your investment. Selling your property in Canberra? Onstage Styling and Interior Design will help you secure the best price in the shortest timeframe! All Property Styling is a professional home styling business servicing the Greater Canberra region. Our goal is to help the home owner reduce the stress and heartache out of selling or renting their property. The Home Stylist or Stager works to prepare your Canberra, Australian Capital Territory home for the Australian Capital Territory real estate market. Find a home stylist or stager on Houzz. Narrow your search in the Professionals section of the website to Canberra, Australian Capital Territory home stylists. 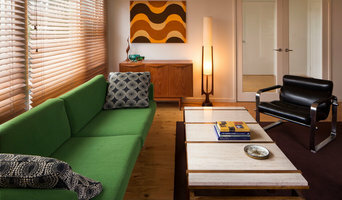 You can also look through Canberra, Australian Capital Territory photos by style to find a room you like, then contact the professional who styled it.